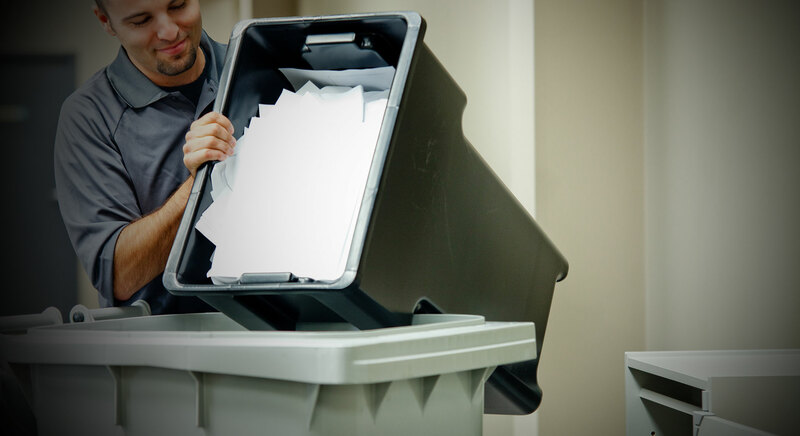 Searching for secure, reliable document shredding services in North Andover? Neighborhood Parcel is your source for excellent service 7 days a week. We specialize in the quick, easy removal and destruction of accumulated documents and media. Our A+ rating with the Better Business Bureau ensures you can rely on our honest, professional and high-quality service. We come to you! If you need to clean out home or office, call (978) 851-0199 to experience our premier shredding service. CDs and Computer media files. Bank Statements and Credit Cards. Since 2007, our company helped Andover MA area residents and businesses shred their documents, medical records, X-rays and Financial records using our AAA certified shredding plant that meets and exceeds HIPAA and State privacy laws. But most importantly at some of the lowest rates in the area. For maximum savings, you can choose to drop off your documents at our office and save on transportation charges but for large items, you can have us pick up your material and hauling to our plant for shredding. Our transportation charges starting $49.95. Wow! That is all I can say for how fast you answered the phone on Saturday and scheduled your shredding truck to pick up my old files on Sunday! The driver was very nice, I mean it, he called me one hours before his arrival and made sure he was so quite and not to wake up the kids..Truly an A++ service.